Google has been planning to shift Android apps towards the 64-bit app ecosystem for quite some time. 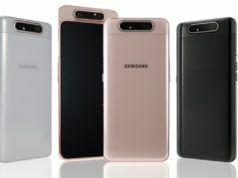 It first notified developers about the transition in 2017. Now the company has announced that it will end 32-bit support for apps in August 2021. Google has also directed Android developers to submit a 64-bit version of their Android apps starting August this year. The transition from 32-bit apps is an effort to deliver better and faster software experience on devices that are powered by 64-bit processors. In the coming ­years, Google will eventually enforce a universal implementation of the 64-bit app policy which will be most likely after 2021. Following which Google will no longer host 32-bit apps on the Play Store for the devices based on 64-bit hardware. 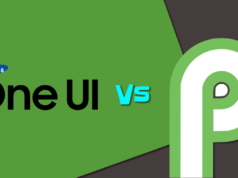 However, Google is making an exception for games built on the Unity 5.6 development platform or an older version since the 64-bit support for the same was added very recently by engineers. 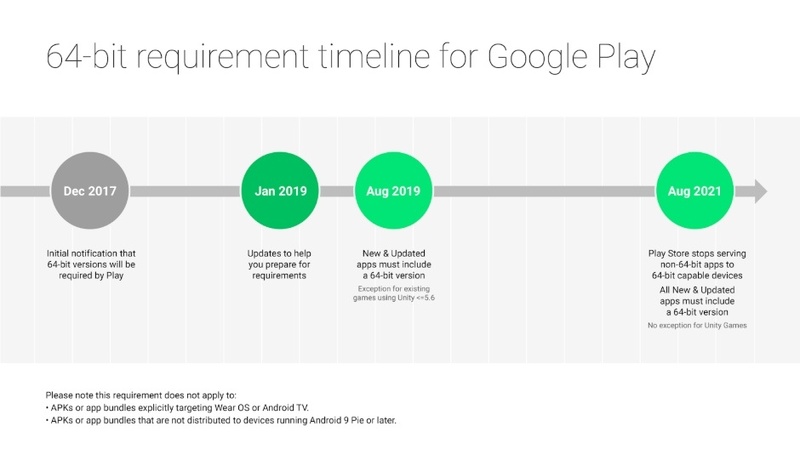 Since the transition, in this case, requires a lot more work than an average Android app, Google will keep pushing 32-bit updates for such games. Additionally, some APKs and app bundles designed for the Wear OS and Android TV platform will also be exempted as they don’t have support for the 64-bit code. Apart from this, such apps and package kits which don’t target devices running on Android Pie or higher version will also be exempted from the 64-bit rule. 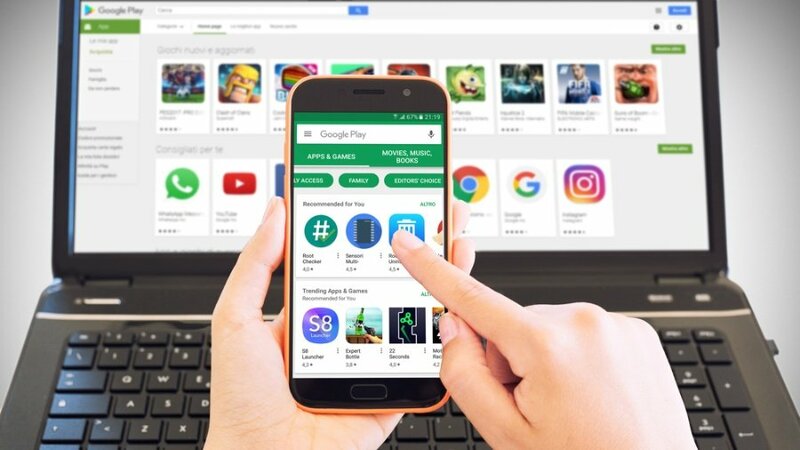 It is to be noted that Google Play will continue to offer 32-bit apps in the future as well but they will be accessible only on devices based on the 32-bit architecture.